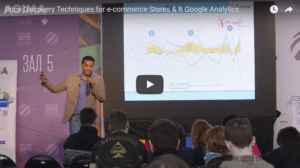 A 3 step process to understand Price Elasticity of a product with price A/B Testing using Google Analytics on Product Prices. Discover price elasticity of demand is an economic measure to understand customer demand sensitivity to price changes. Tatvic’s Pricing Analytics for e-Commerce helps you identify opportunities where the prices can be optimized for your products, improve AOV using data and increase revenue. 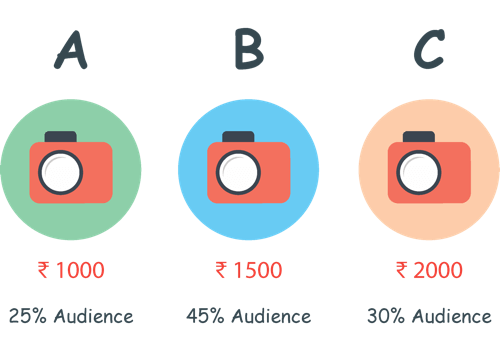 Know the Price Elasticity of Demand for your E-commerce Products by running A/B Tests on prices of each product. This will let you determine consumer’s willingness to pay for that particular product. Run different variations of Product Pricing to understand the elasticity of the product demand index using price based A/B testing. 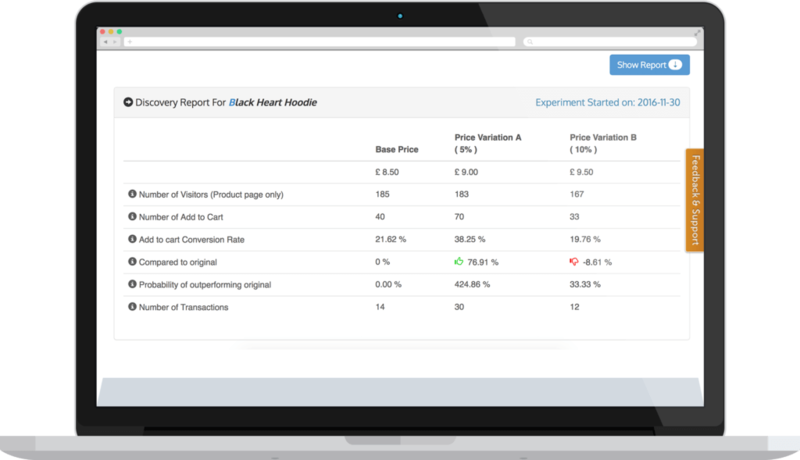 Price Based A/B testing helps collect the data right from a users actions and optimize prices for each listed product. 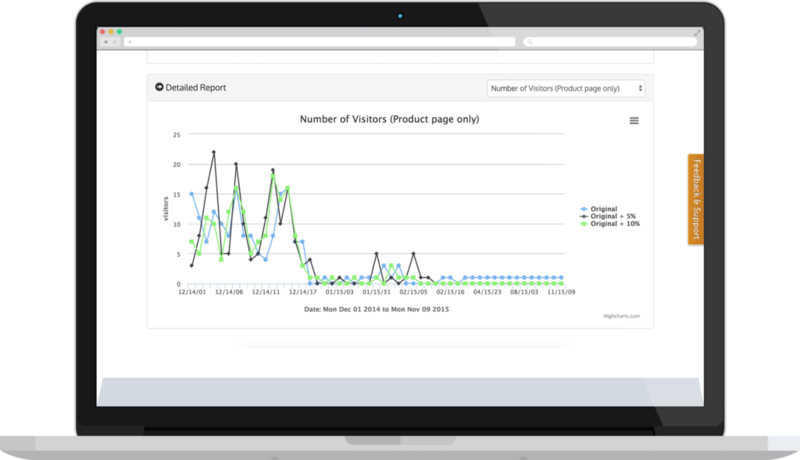 Provide us with the list of product URLs that needs to be analyzed using LiftSuggest. Expert analysts at Tatvic assist you with analyzing and arriving at an ideal offer rates using the price discovery engine. Client needs to provide us the list of products that needs to be analysed using LiftSuggest in the form of their URLs. Register here to implement this solution on your ecommerce store. 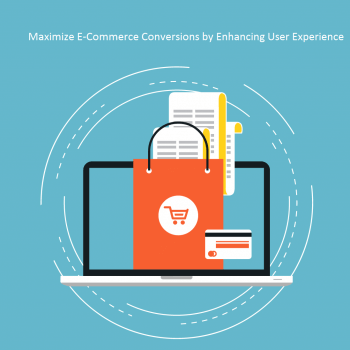 How to Maximize E-Commerce Conversion Rate by Enhancing User Experience. 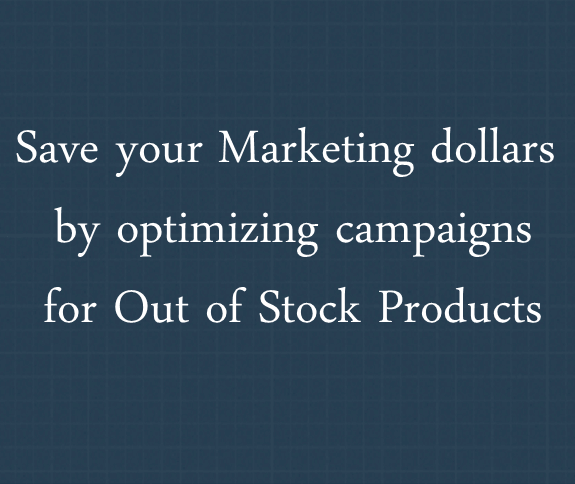 How to save $500 Per Month on your Google Adwords Campaign by avoiding this one mistake!